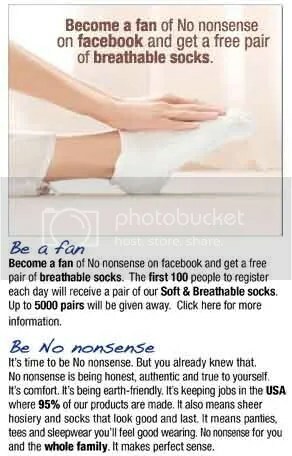 Every day 100 fans get free No nonsense breathable socks. This is a late-night freebie because they are resetting the clock at midnight Eastern Time. They say they are giving away up to 5,000 pairs so that means this 50-day giveaway that started March 30 should end on May 18. You need to be a fan of No nonsense before you can register for your free socks, it’s open to all fans (new and old). Just click on the image on their Facebook tab “Be No nonsense” to register. Good luck and thanks to Savvy Spending for sharing this awesome giveaway! Don’t forget to become a fan of Freebies 4 Mom on Facebook. This is where I share all the freebies and coupons plus more with my 51,000+ fans (and they share great freebies and coupons with each other). You can also become my friend on Facebook – I love to chat with my readers and friends about good deals. 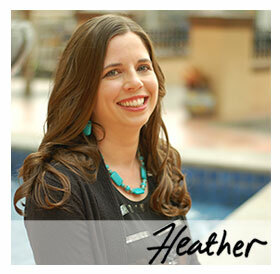 My readers are my best source of information about freebies and coupons! What a waste of time. Stayed up till 12, 12:01 was given the form and filled it out fast as I could and then by the time I clicked submit – they were gone. i tried and it said i was not a fan…and i was!!! I stayed up till midnight too. I love free socks especially the No Nonsense. I got the form, but as I filled it out another screen popped up. By the time I got the form page again they were all sold out. Guess I will try again tomorrow. Good luck! I tried at 12:01 am Eastern time, and I got in the form by 12:05 (busy Server) and still wasn't th efirst 100 you have to be ready early and have luck. Good Luck to everyone else though!!! They were gone by 12:03! all of US is trying to get free socks right now… lol!